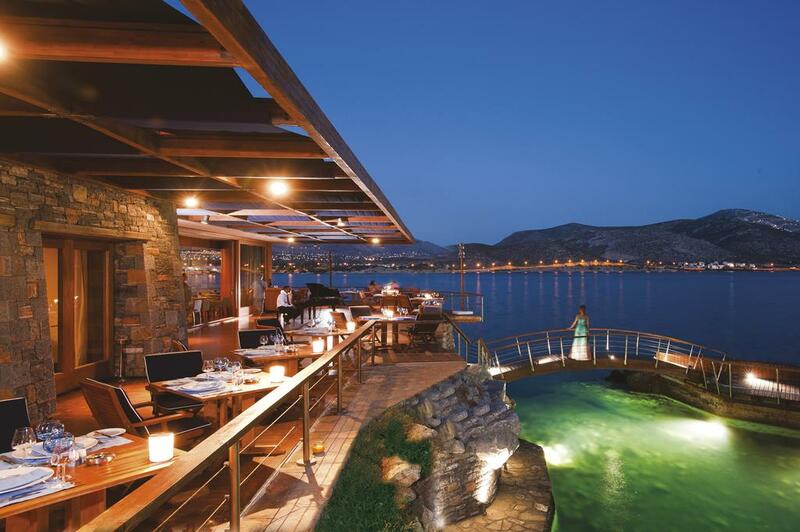 Grand Resort Lagonissi is set in an idyllic seaside location in the cosmopolitan Athenian Riviera. At a relatively close distance from the center of Athens, Eleftherios Venizelos International Airport and the port of Piraeus, this luxurious resort allows easy access to the most impressive sights, monuments, beaches, shops, restaurants, bars and sports centers of Athens. Located in the beautiful bay of the Grand Resort Lagonissi next to Medditeraneo restaurant or in Grand Beach next to the swimming pool, Water sports Lagonissi, is a fully equipped water sports and diving center that promises you the best experience and fun in all water activities. Qualified teachers/coaches will teach, advise (waterski-wakeboard-SUP) and certified you (Diving-RYA boat/jet ski), or give you unforgettable moments of fun (inflatable toys-flyboard), in a safe and ideal environment. Open every day all day from April to late October, we give you the opportunity to develop your skills in the sport you like and have fun with your friends or family.